Srinagar: The first batch of pilgrims from Jammu and Kashmir on Tuesday left for Saudi Arabia to perform the Haj pilgrimage. 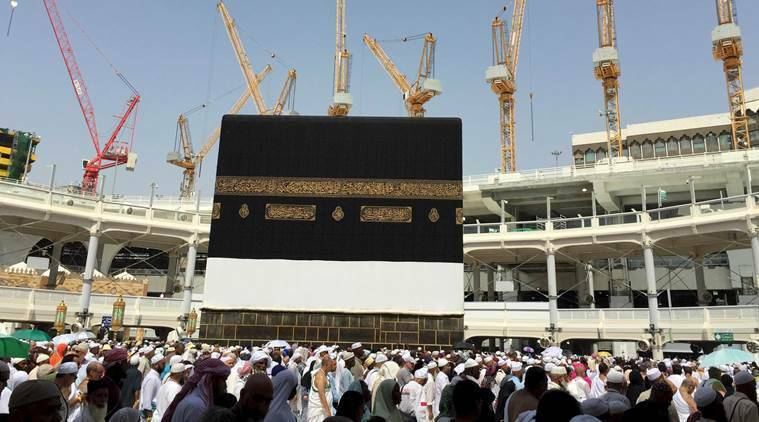 Chief Minister Mehbooba Mufti and Haj and Auqaf Minister Farooq Andrabi were at the Srinagar Airport to see off the first batch of pilgrims on a direct flight from here to the holy city of Madina, an official said here. The batch comprised 420 pilgrims. He said the second flight carrying an equal number of pilgrims is scheduled to take off later in the day. More than 8100 pilgrims from Jammu and Kashmir have been selected this year to perform the pilgrimage which will culminate with Eid-ul-Azha in the first week of September.